Find Taxis in Brill – a village and civil parish in Aylesbury Vale district in Buckinghamshire, England, close to the boundary with Oxfordshire. It is about 4 miles north-west of Long Crendon and 7 miles south-east of Bicester. It has a Royal charter to hold a weekly market, but has not done so for many years. See more of our coverage here. 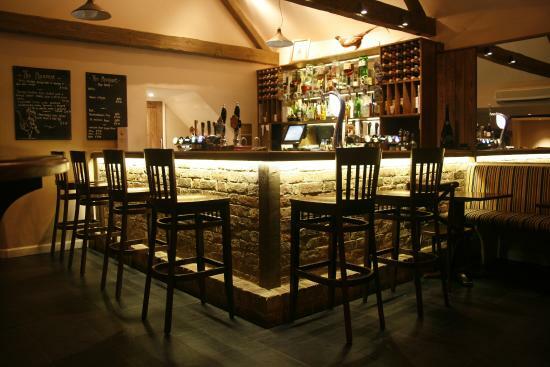 Travelling to Country Pubs: The Pointer or the Pheasant? Two excellent pubs in Brill. 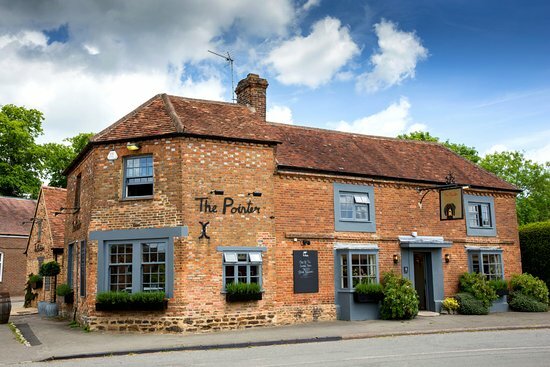 You can book a table at the Pointer here, and at the Pheasant here. Whether you be travelling for business or leisure, feel free to call us on +44 (0) 79 3514 0639 or book online.